The Volz Auto Group has selected Brewster Relay for Life for one of four charities for the public to vote on. They will donate to all four charities based on a first, second, third and fourth place standing. 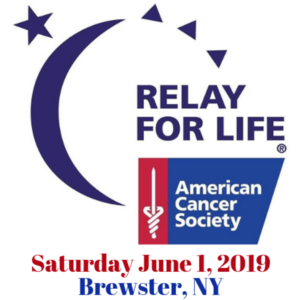 Volz Auto Group has also created a team in memory of Bill Volz for the 2019 Brewster Relay for Life which will be held on June 1 at the Brewster High School Track. Brewster Relay for Life is hoping you will vote for them! You are allowed to vote once a day in February. So click here to vote today and every day in February!